With 3 simple steps, you can totally own a professional logo and brand identity in just 15 minutes, designed by the top experts with experiences and knowledge collected over years. 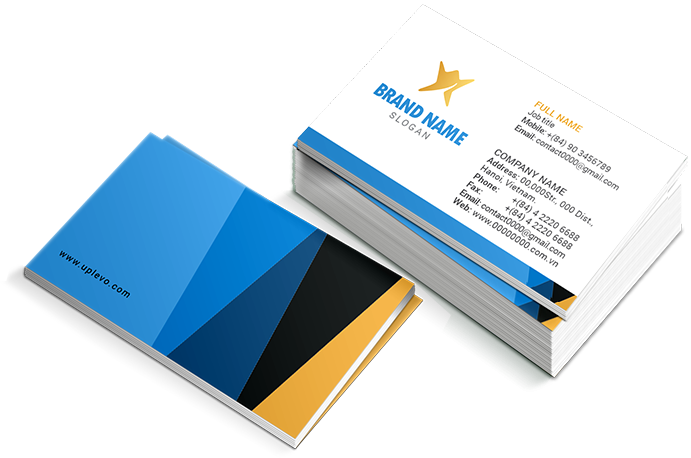 You will not have to spend hours or days just to edit minor information in the Name card because now you can edit it immediately with the Name card design which is professional and consistent with your brand identity. 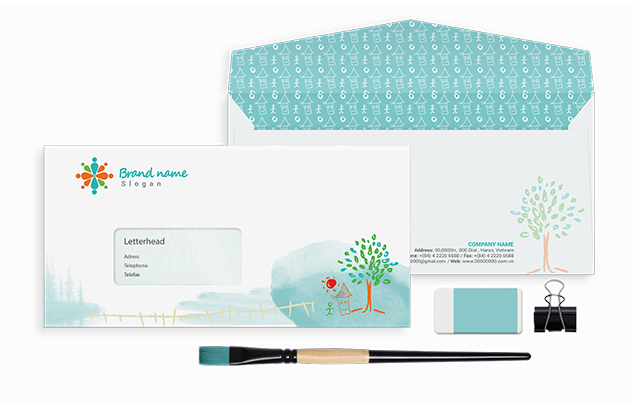 Envelope is one of the important documents in the brand identity, you can edit minor information in the envelope immediately with the professional and consistent with your brand identity envelope design. Letterhear is one of the three basic document of any enterprises. 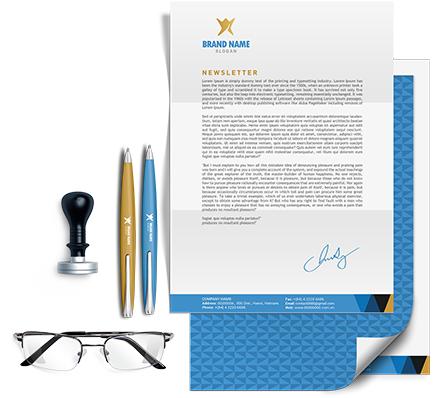 You are no longer have to worry about designing or editing information in the letterhead when there's a change occur. You can do it without taking too much time and cost. 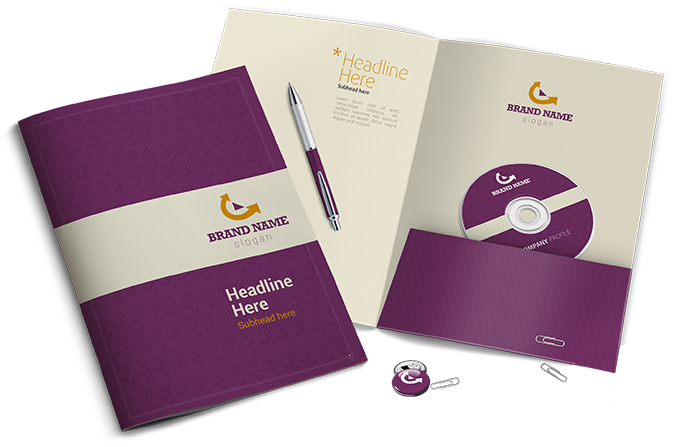 Your brand identity will look more professional with the Folder design sync with the Name card, Letterhead, and Envelope consistent with the style and color of the logo. You can use the design file for printing service immediately. You can easily choose the suitable ideas and designs right away and don't have to wait for days, now you can design, edit and control the information, details until you satisfy. We develop a rich data storage and update regularly, so that you could choose the one which suits you most. You don’t have to have an in-depth knowledge in design to create a design. It's all in here, with just 3 simple steps. © upLevo.com 2015. All rights reserved.